You can like and follow our facebook page to get announcements about games, and other important info. We are a City league for Girls Softball. We teach, Coach, and Play Ball. The age range for our league is 3 years of age to 18 years of age. Our goal is to provide an atmosphere where the girls can develop a love for the game on their pathway to one day earn the chance to be a Lady Bear and play softball for Robertsdale High School. 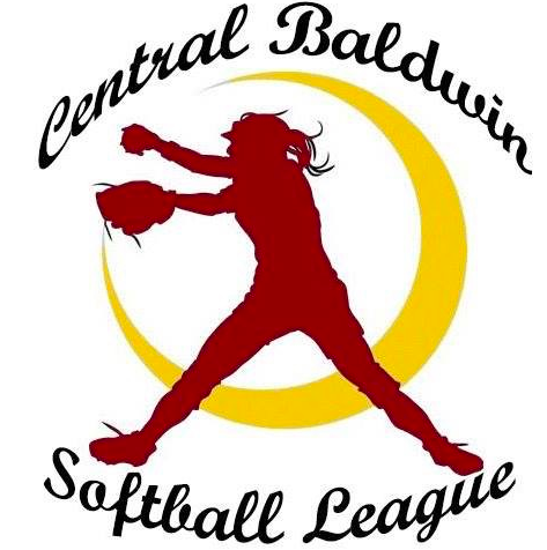 ©2019 Central Baldwin Girls Softball League / SportsEngine. All Rights Reserved.